On July 21, New York Governor Andrew M. Cuomo announced the completion of the state’s largest solar project at a public school. Thanks to the array—developed by RER Energy Group (RER)—the Avon Central School District can expect to save $1.6 million in electricity costs over the next 25 years. The 1.5 MW project is comprised of more than 10,400 solar modules and 30 inverters and will produce 1.9 million kWh annually—enough energy to power approximately 178 average homes. Avon Central Schools is not new to solar energy. The rural district with 1,000 students in grades K-12 has had a small (5.5 kilowatt) solar array since 2008. 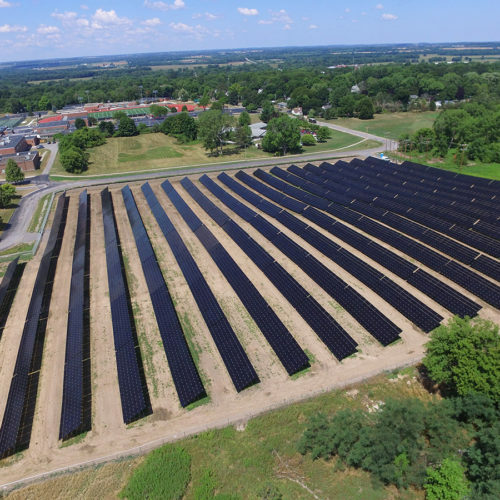 The new installation pushes the district ahead of the approximately 92 public school districts and private schools that have completed solar projects in New York State with funding from the New York State Energy Research and Development Authority (NYSERDA). In addition to the Avon School District array, RER has developed multiple other projects in New York including the Village of Clifton Springs, Letchworth Central School District, Camden Area School District, the Town of Walworth, City of Ogdensburg, and two projects for the Town of Canandaigua— one of which will be the centerpiece of a landfill transfer station restoration project. 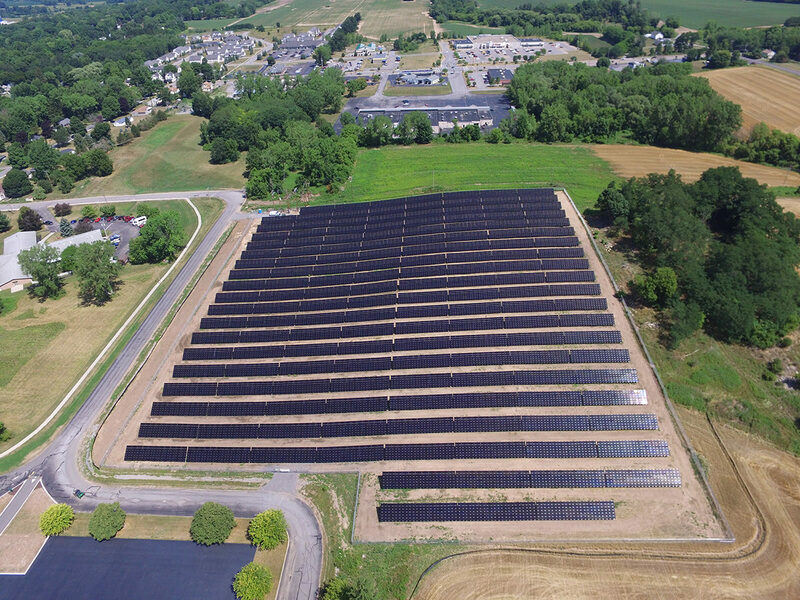 These projects were all co-developed with RER’s long-time partner New Energy Equity and total more than 9 MW of new Empire State solar capacity.